The biggest martial arts trade show and education event, the Martial Arts SuperShow, is returning for its 15th year. Every year, the MASuperShow team works to build a schedule full of seminars, training sessions and learning opportunities that can’t be found anywhere else in our industry. 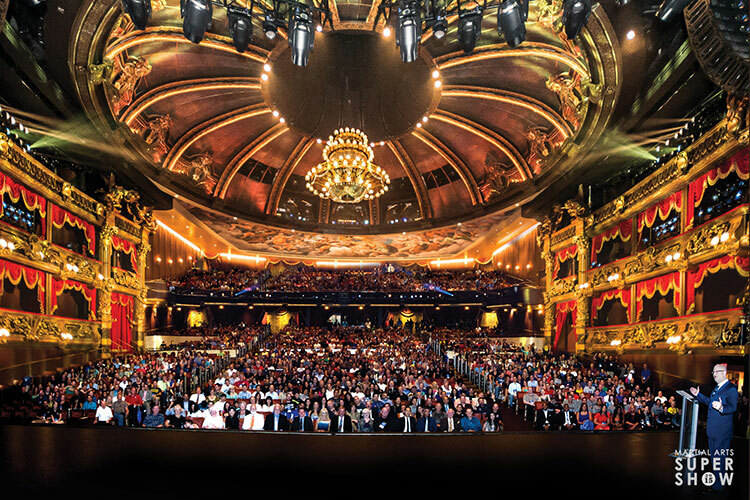 The 2016 Show will be back at the newly renovated MGM Grand Hotel in Las Vegas, and will feature celebrities, industry icons and martial arts legends. Martial artists, school owners and instructors, and industry professionals from across the world attend. The variety of people at the MASuperShow is one of the things that make it so special. 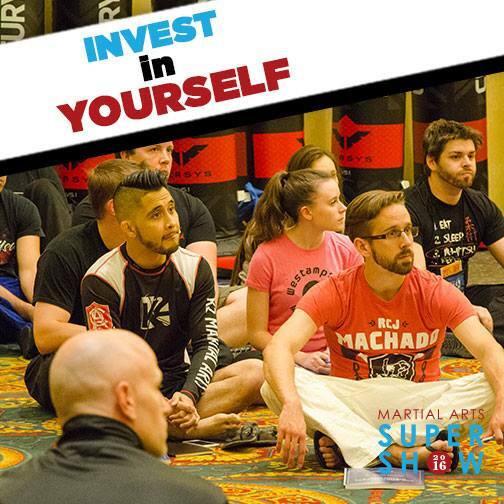 With around 2,000 martial artists expected to attend this year, there will be no shortage of opportunities to learn, network, and grow. If you’ve visited the show before, chances are you’ll see some familiar faces. Most attendees find the show so helpful, they don’t just come once. They return year after year to stay at the top of their game, gather new ideas, and keep up with the latest and greatest in the industry. If you’ve never been to the MASuperShow before, this is your year! You’ll be surrounded by others in the martial arts community who are there for the same reasons as you. Everyone has a great time at the MASuperShow, and you’ll probably leave with as many new friends as new ideas! It pays for itself. At the MASuperShow, you’ll be exposed to hundreds of strategies for boosting your revenue. Just one good idea can pay you back for the money you spent to attend, and combined with dozens of other ideas, the show can be a game-changer for your business! We even offer a payment plan to help you break up the expense. It’s ready-made networking. Where else are you going to find so many other people in the martial arts profession, all in one place, all looking to share and learn? You’re bound to find people who have gone through the same problems you’re currently facing, and who will be more than happy to share their expertise. You shouldn’t gamble on your school’s success. Even if your school is doing great, what do you have to lose by attending and getting on the cutting edge of services, products, and programs? Don’t wait until it’s too late. You get to be a student again. As a martial arts instructor, you know the importance of helping your students learn and grow continually. Take the time to invest in yourself and keep learning. It’s in Las Vegas. Need we say more? You can get great group rates during the MASuperShow at the MGM Grand, with room rates as low as $90 a night if you book in advance. It’s Tax Deductible. MASuperShow expenditures can be filed as a business expense for a tax deduction. Contact your accounting professional to get specific information on your circumstances. Go here to learn more about the 2016 MASuperShow and register to attend, or visit the MASuperShow’s page on Facebook to see pictures from previous MASuperShows, learn about speakers, and get updates on this year’s event. This is one Vegas trip you won’t want to miss!